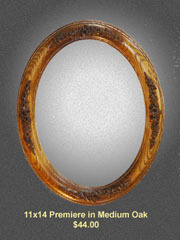 For a more classic styling we offer our new Oval Frames selection. 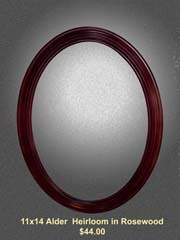 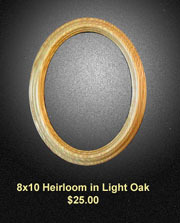 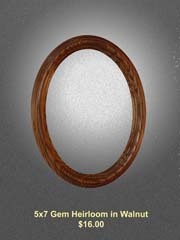 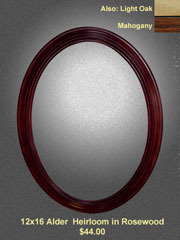 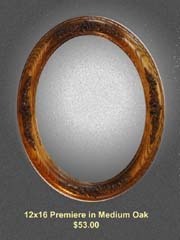 Our high-quality oval artisan picture frames are made completely in the United States. 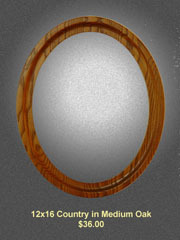 From the lumber to the finishing work our product is 100% American made. 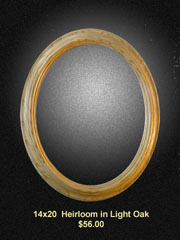 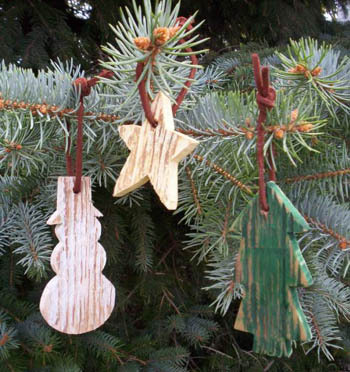 We pride ourselves in making high-quality solid wood frames. Let Brogan's Wood Products handle all of your oval frame needs.